Let Us Furnish stocks a wide range of bedroom furniture that features both contemporary and traditional options to complement every décor. 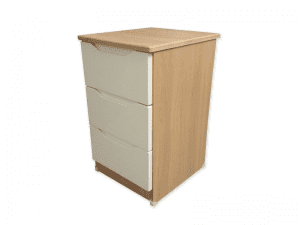 Choose from our selection of bedside units, chairs, chest units, desks, dressing tables and wardrobes, combining functionality with an aesthetically-pleasing appearance. 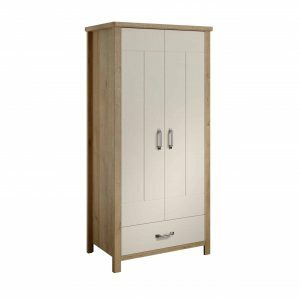 With a choice of almost 40 wardrobes, Let Us Furnish offers a selection of wood finishes, including oak, beech and maple, plus a choice of colours including white and cream, in double and single sizes. We also offer wardrobes with robe mirrors and various drawer options for extra storage space. 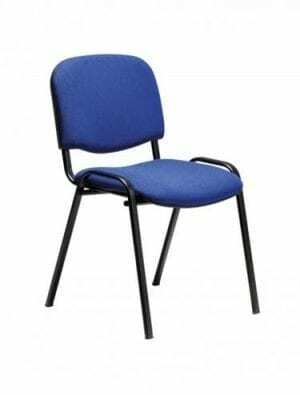 Our range of bedroom chairs includes fixed frame or gas lift options in plastic, fabric, or mesh. Modern designs include the breakout chair, with its stylish, bright chrome legs and a choice of plum or graphite soft brushed fabric. 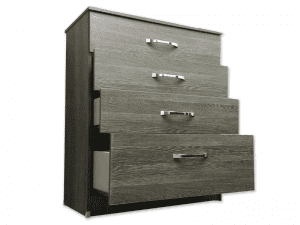 We offer a large choice of chests of drawers with 3 to 5 drawers. 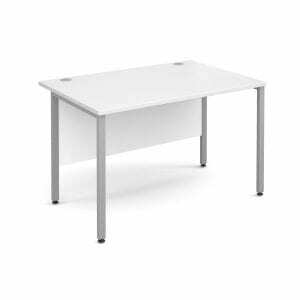 Bedside units include drawers, cupboards and open shelf storage space in many different finishes, and our range of desks and dressing tables includes everything from a standard office-style desk, to stylish 48-inch wide dressing tables with drawer space.